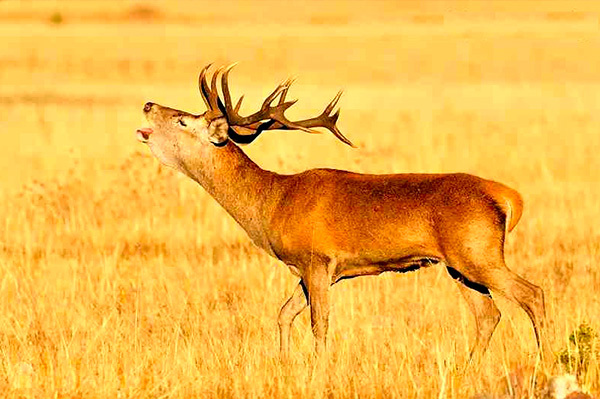 Besides the trails and routes offered by the Cabañeros National Park (both hiking and by motor vehicles), our location is ideal to witness the deer’s rut when summer breaks into autumn, as well as the perfect place for birdwatching, not only because of the wide autochthonous variety, but also to witness the cranes on their trip back to northern Europe in February and March. 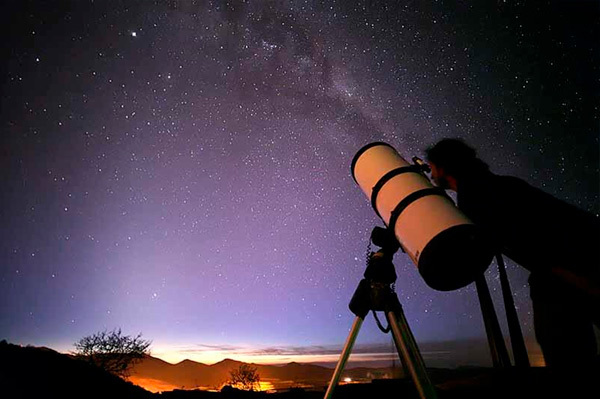 The sky of Navas de Estena is also known among astronomy aficionados, being an extraordinary place to watch the stars. 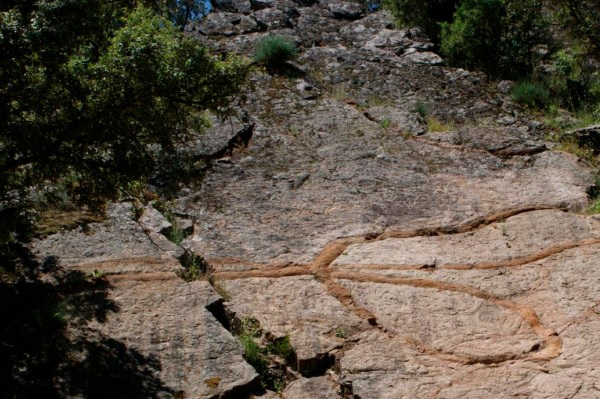 And those interested in geology and palaeontology will find the perfect place here, since these mountains are the oldest in Spain and the area is rich in fossils. For those looking for action, we offer a wide range of outdoor activities, supplied by several companies operating in the área. 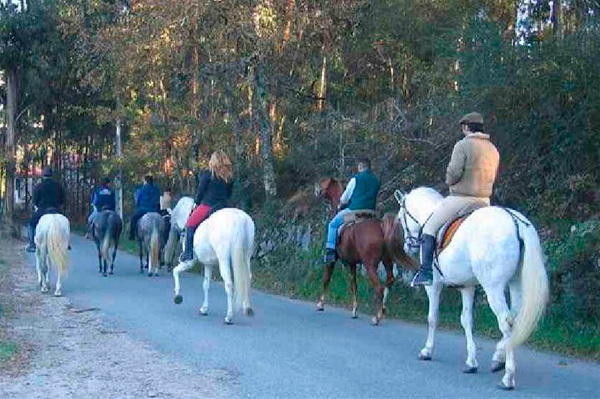 This offering includes, among others, kayaking, archery, paint-ball and horse-riding; besides, several other customized activities can be arranged for both adults and children.